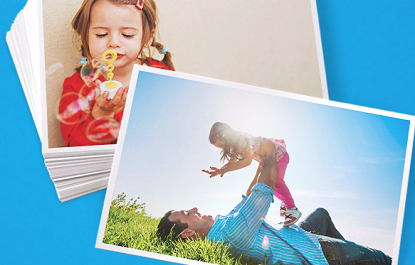 Steward of Savings : Walgreens: (5) FREE 4"x6" Photo Prints! + FREE Store Pickup! Walgreens: (5) FREE 4"x6" Photo Prints! + FREE Store Pickup!